A wrongful death lawsuit against a workplace, business, or individual is filed when an untimely death is caused by a devastating, catastrophic event like civil or criminal negligence, accident, product failure, or medical malpractice (like in the case of side effects of Xarelto and health-related lawsuits). A wrongful death has tragic results for family members, children, and dependant parents. A successful wrongful death claim can ease the financial burden of the surviving family members. A West Virginia wrongful death claim may be filed up to two years after the untimely death. Two years may seem a long time, but delays in representation allow for the destruction of vital evidence which will affect your claim. It is important to retain an experienced lawyer as soon as possible. A wrongful death has tragic economic and psychological implications for family members, children, and dependant parents. Loving family, friends, and support groups may help you deal with the emotional pain of your loss. You will also need a lawyer experienced in handling wrongful death claims to aid your family in moving forward from your tragic loss through monetary recovery for the damages your family has suffered. Who may file a wrongful death claim? A wrongful death claim may be filed by the deceased’s estate, parents, surviving spouse, and adult and minor children of the deceased parent. Some of the damages recoverable in a wrongful death claim are: medical and funeral expenses, lost future earnings, and loss of relationship (also called consortium). What types of insurance may be available for compensating a wrongful death claim? Insurance benefits may include motor vehicle insurance of the at-fault party, business insurance, uninsured or underinsured motorist insurance of the deceased, umbrella policies, funeral benefits, survivor benefits, personal insurance coverage, and personal and business assets of the at-fault party. What are some factors which may affect the value of a wrongful death claim? The facts of the accident which caused the death: whether the cause of the accident was egregious or simply a “mistake” will affect the claim’s value. The claim may be worth more if the cause of death is uncontested. The amount of pain, fear, and suffering preceding the death may factor into a wrongful death claim’s value. The number of potential beneficiaries and the age of the deceased: the value of a claim for a decedent who was married with dependent children will be higher than for an older, single person. The identity of the party who caused the death: a grandmother who “made a mistake” will be viewed more sympathetically than a multi-million dollar corporation. Insurance coverage: if the party who caused the accident is uninsured or underinsured, damages may not be recoverable unless that party has substantial personal assets. The personal character and reputation of the deceased will affect how the wrongful death claim is viewed. The experience and reputation of your lawyer: The insurance companies will be doing everything within their legal power to minimize your claim and avoid paying full compensation. They will hire or use company lawyers to aggressively fight your claim. These types of claims are complicated and can be lost on technical or procedural violations. It is essential for you to hire an attorney who has a reputation of experience and success in handling wrongful death claims. 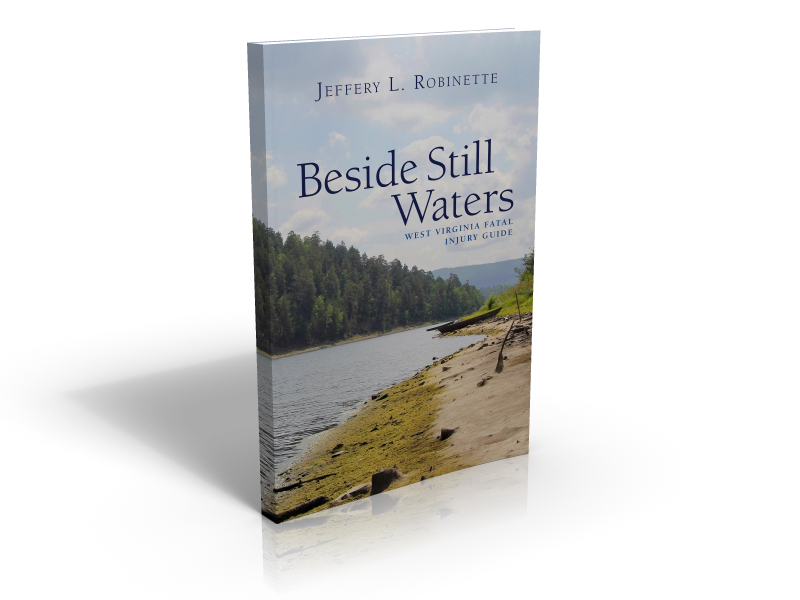 Submitted by the Robinette Legal Group, PLLC, West Virginia Injury Lawyers. 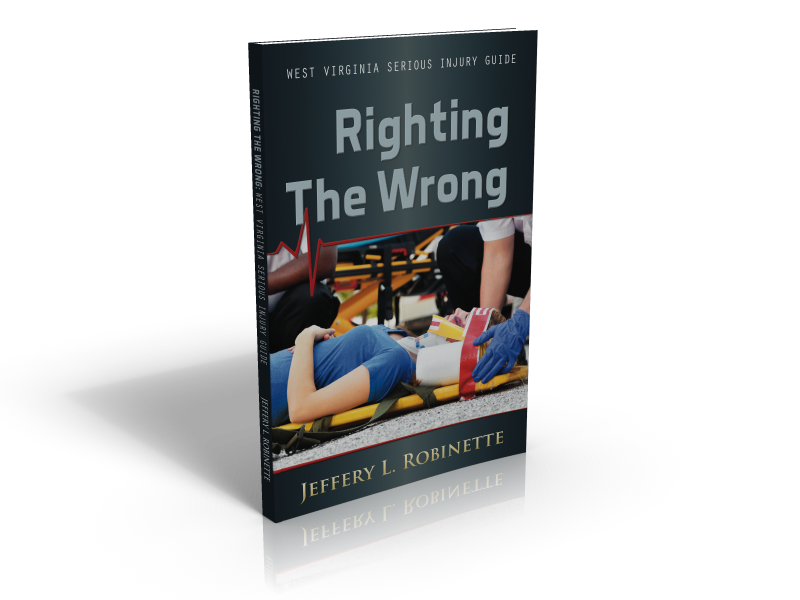 Free books and downloads for WV accident victims — Call us today: 304-216-6695 or 304-594-1800 for your free copy of Righting the Wrong: WV Serious Injury Guide; Collision Care: WV Auto Injury Guide; or Beside Still Waters: WV Fatal Injury Guide for Families. We are glad to answer your questions. Thank you for providing this West Virginia Wrongful death information. 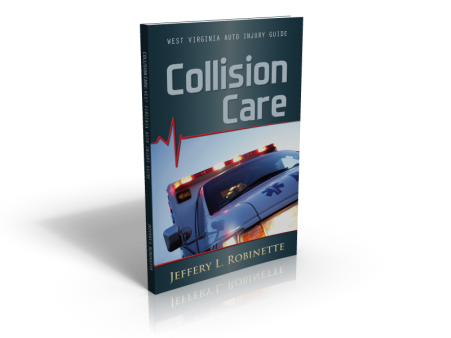 Your firm , Robinette Legal Group, PLLC is very well respected in West Virginia.Unfortunately some people are not careful in deciding what personal injury lawyer to represent them in their wronful death accident claim. I think you will find the new blogs about the Rhode Island man who died from carbon monoxide poisoning in a West Virginia hotel this week interesting.